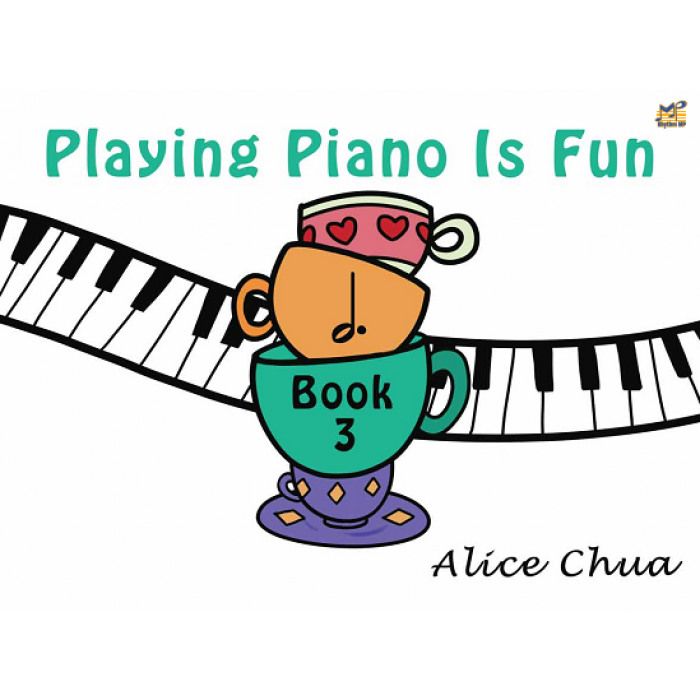 Composer: Alice Chua ► ‘Playing Piano Is Fun’ is a keyboard tutor series for beginners. 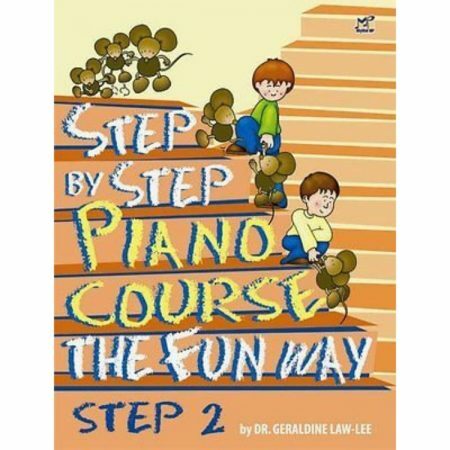 It is designed to meet the developmental needs of children as they journey through the wonderful world of music. The tunes are specially composed by Alice Chua, and are based on the characters and subjects from the classic stories of Alice’s Adventures in Wonderland and Through the Looking-Glass by Lewis Carroll. The literary experience is translated into the language of music with the intention of awakening the musical interests of children. 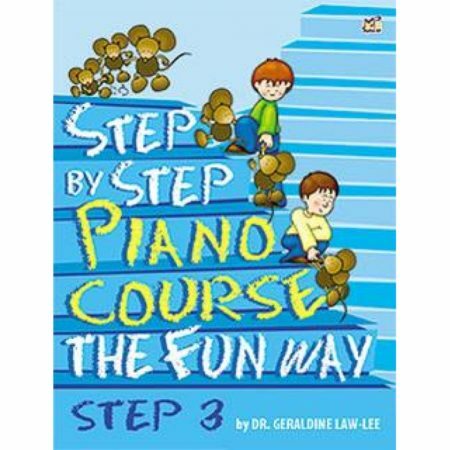 ‘Playing Piano Is Fun’ is a novel approach developed through the author’s practical experience derived from teacher-pupil interaction. 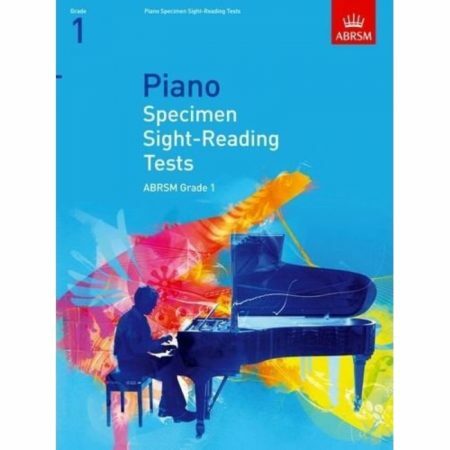 The large music font size captures the students’ attention and helps them to focus. Meanwhile, pages are left intentionally without pictures to encourage students to further express their creativity by providing illustrations for the songs themselves. New elements are introduced incrementally and are incorporated progressively. Teacher’s accompaniment is encouraged to enhance the musical experience, thus inspiring and motivating students. Some suggestions for the enhancement of the teaching elements can be found inside the front cover. 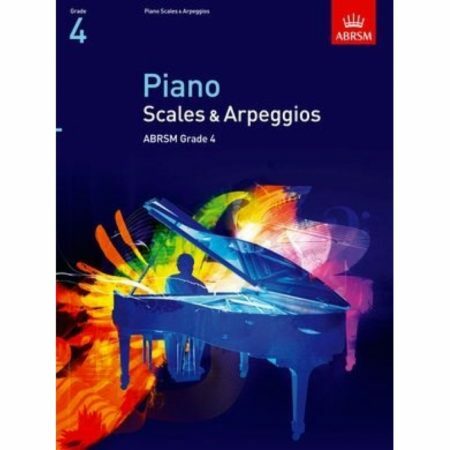 In addition to playing piano, this series’ unique approach includes listening, singing, transposing, harmonising, improvising and composing at an early stage.